Getting a sports massage can help you recover faster from your workout or hard day’s work. You can get one before and/or after a workout or competition. 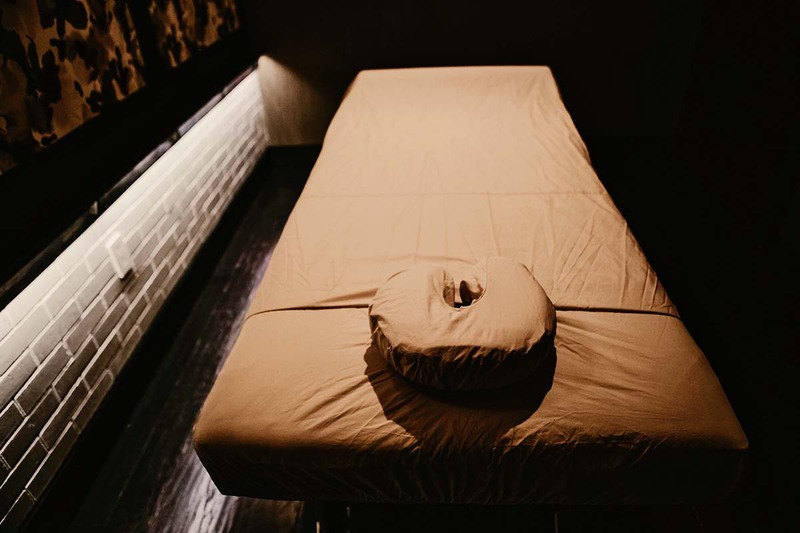 Word has even gotten out to professional athletes that we are the place to visit in Atlanta for massages, and we have had the pleasure of treating a few of them (see our photo gallery). If you’re an athlete, the slightest improvement can mean the difference between winning or losing a competition. How often you should get a sports massage depends on how much stress you put on your body. The frequency of sports can vary from once a week to twice a month. Talk to one of our masseuses to find an optimal sports massage schedule for you.